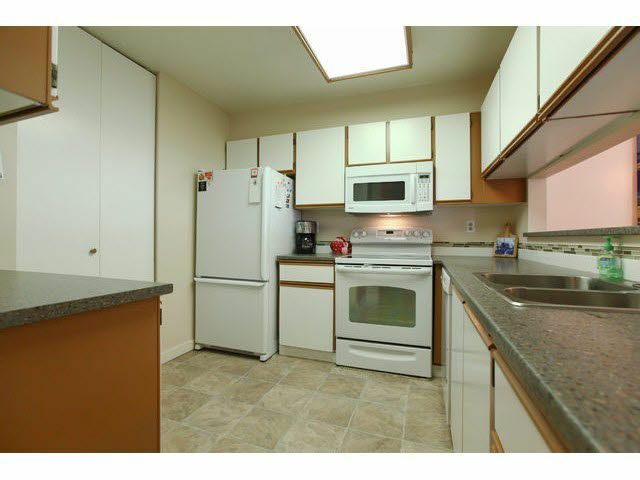 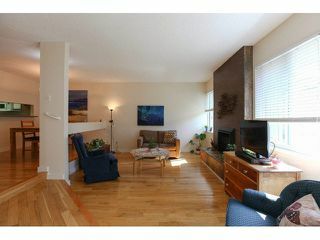 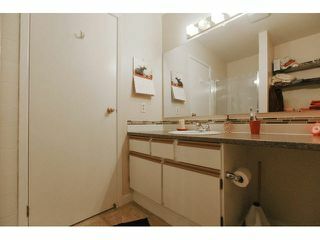 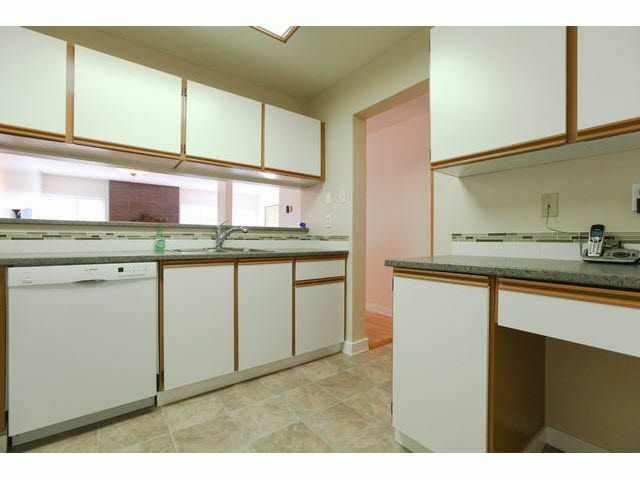 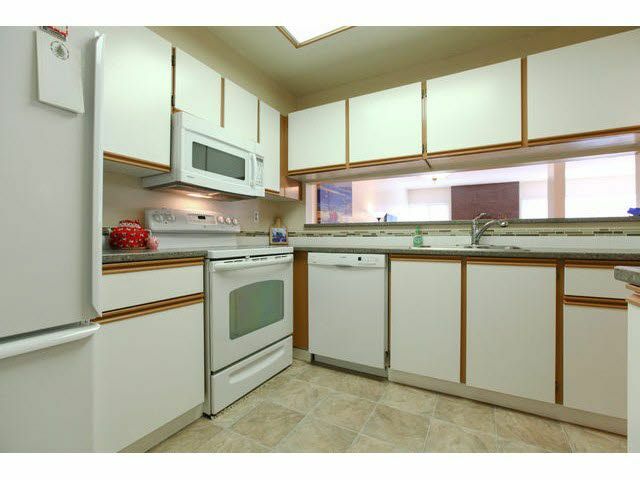 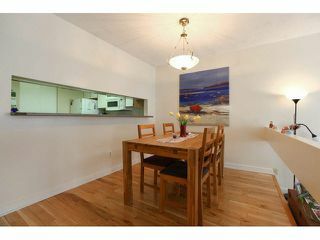 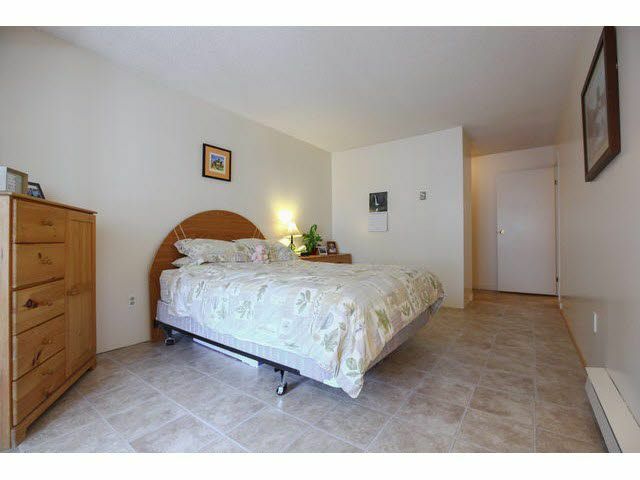 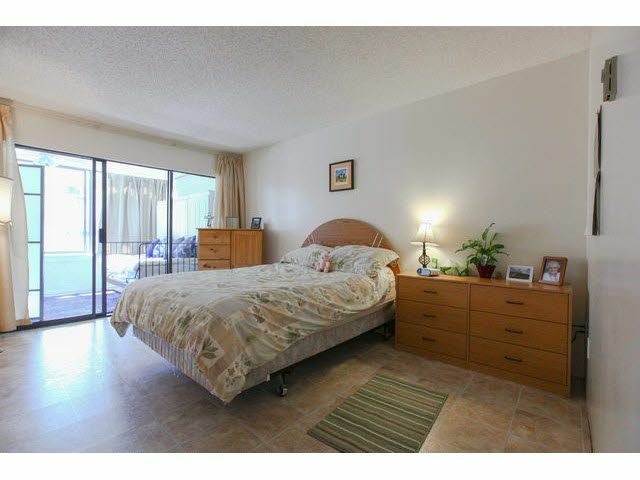 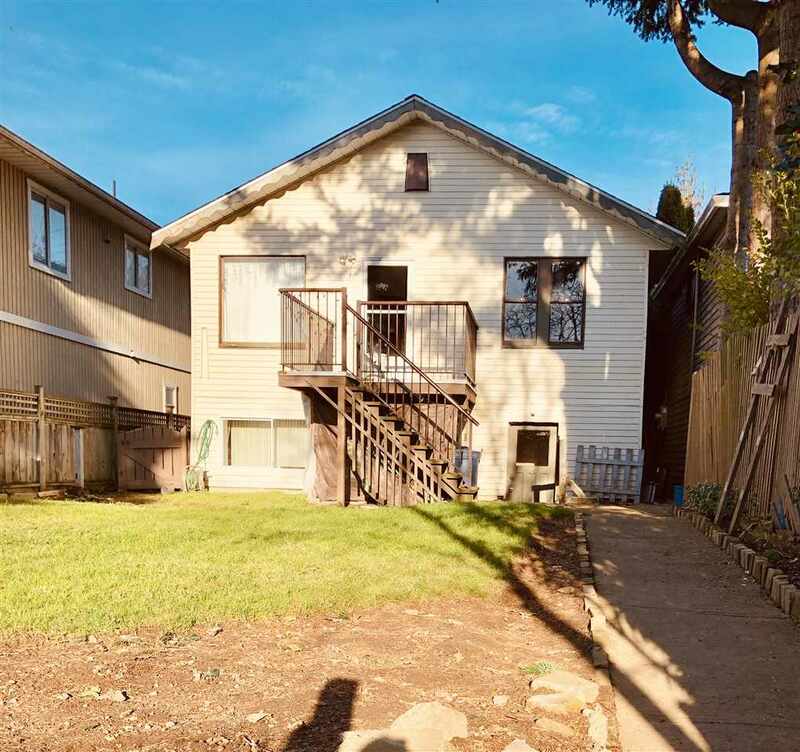 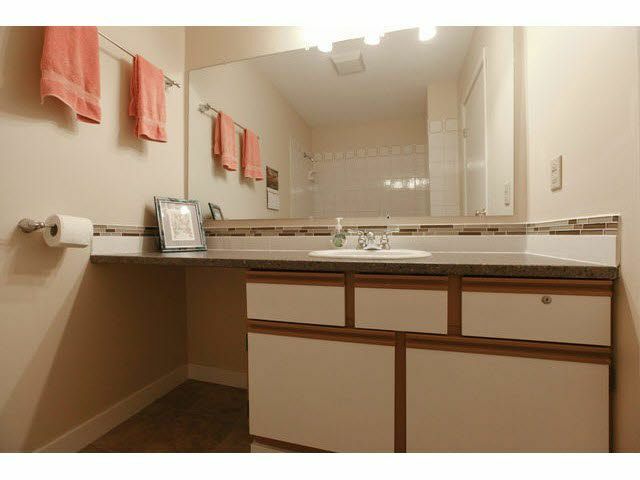 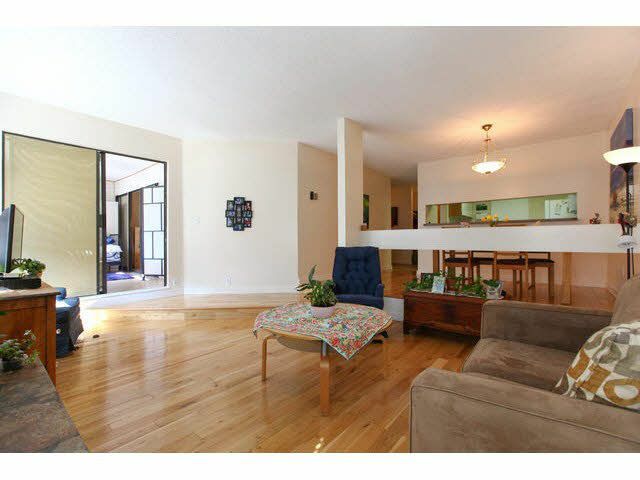 This top floor, west facing 2 bed and 2 bath unit is bright and spacious. 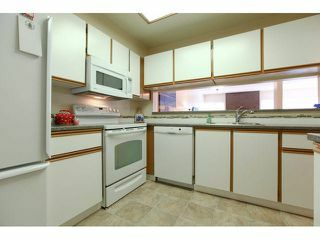 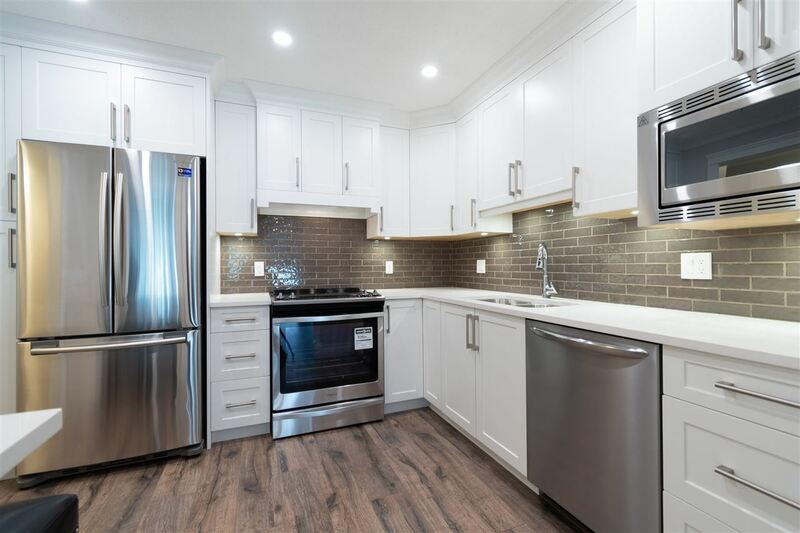 It features newer countertops, newer appliances, flooring and backsplash. 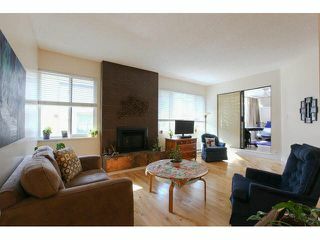 Dining room and sunken living room are nicely done with gas fireplace included in strata fee . 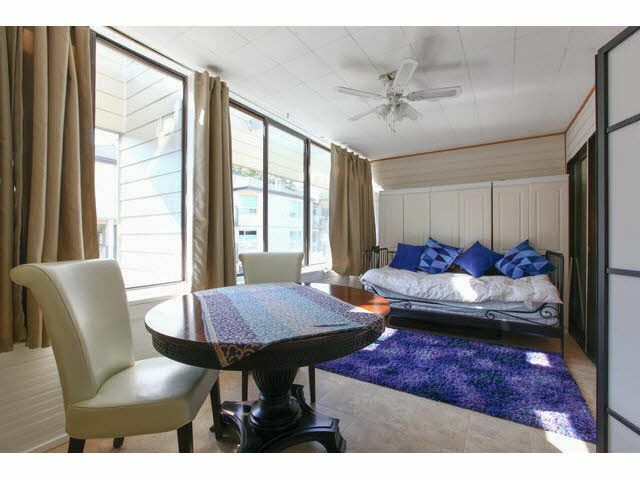 Large covered and enclosed deck faces gardens and courtyard. 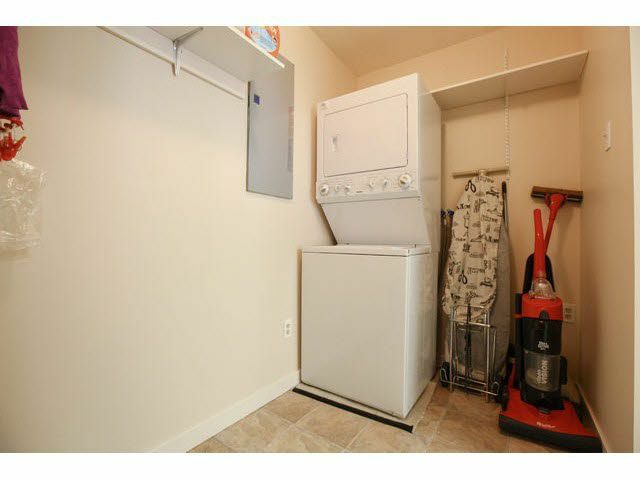 Just move in or bring your own ideas! 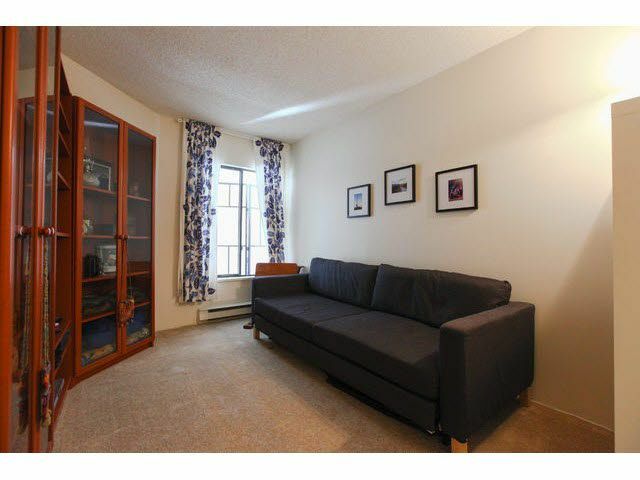 Parkview, a fabulous location just a short level walk to mall, library and transit! 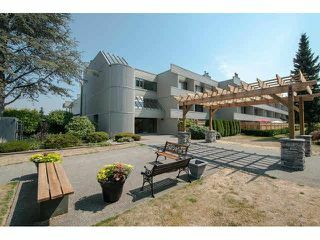 This complex was completely rain screened with new Hardie Board siding and all new fencing in 2014.